Every doctor should be trusted. Right?... Right? 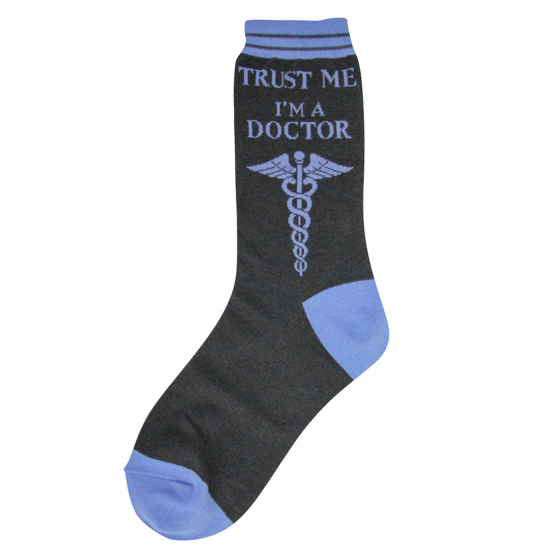 If you can't trust your doctor… than don't give her these doctor socks.